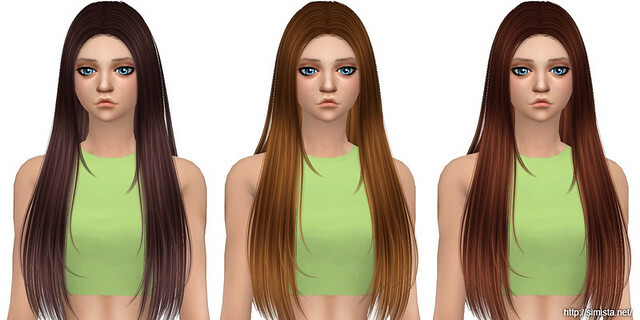 This is actually my first retexture of a hair by Sintiklia, I'm surprised I haven't done one sooner. It's a nice hair. Mesh by Sintiklia NOT included, Download here.